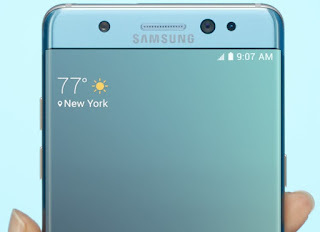 The Samsung Galaxy Note 7 is a 5.7-inch, stylus-slinging Android phone manufactured by the Korean company Samsung. 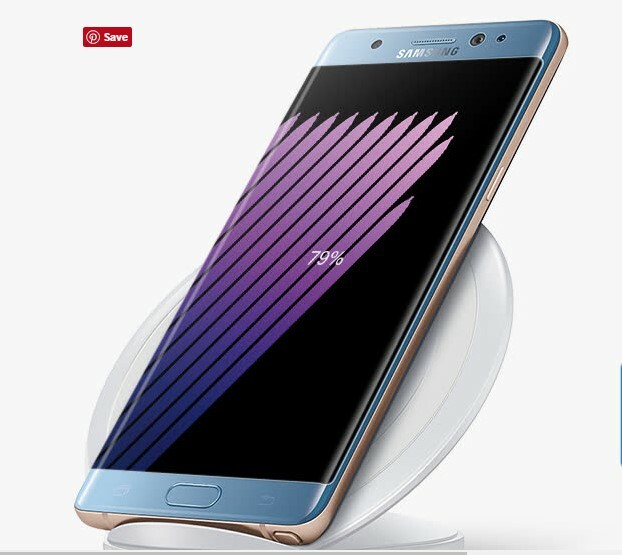 This stylishly curved glass screen phone with precise S Pen and a brilliant dual edge display comes with a 4 GB RAM, 64 GB internal storage space and a octa-core processor. 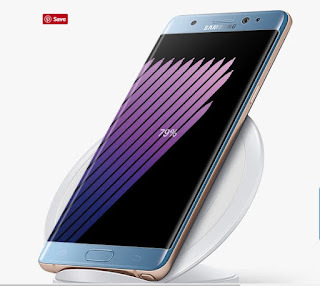 In addition to the above, this new Samsung galaxy note 7 boasts of a 12 MP rear camera with LED flash, a 3500mAh battery and the latest Android OS 6.0 Marshmallow. 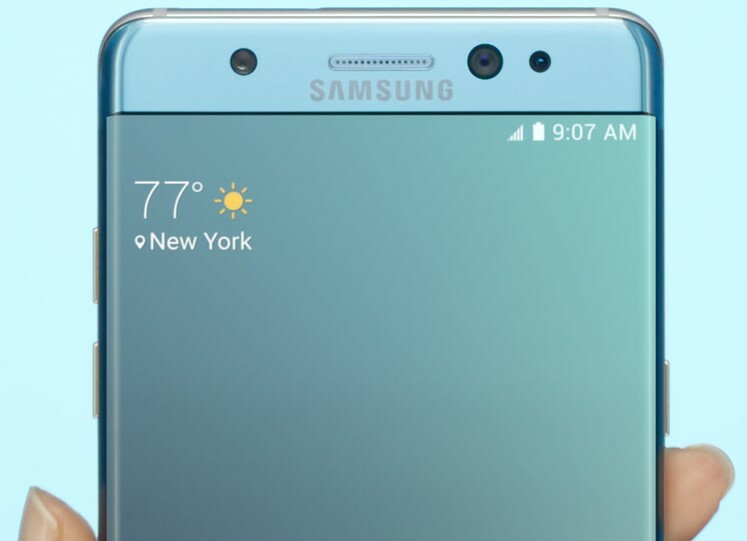 See other specifications of the Samsung Galaxy Note 7 below. NB: Samsung has suspended the sale of the Galaxy Note 7 due to reports of battery explosions.